The sudden rise of Ramsinh Parmar as the contender for the top post of GCMMF popularly called Amul foxed even veteran cooperators of the region as they expected Shankarbhai Chaudhary to take over the job rather smoothly. But the Monday election saw all the 18 milk unions supporting Ramsinh Parmar’s candidature in one voice. Not only that, to remove the doubts from the voters’ mind the main contender it was Shankarbhai Chaudhary who proposed Parmar’s nomination. 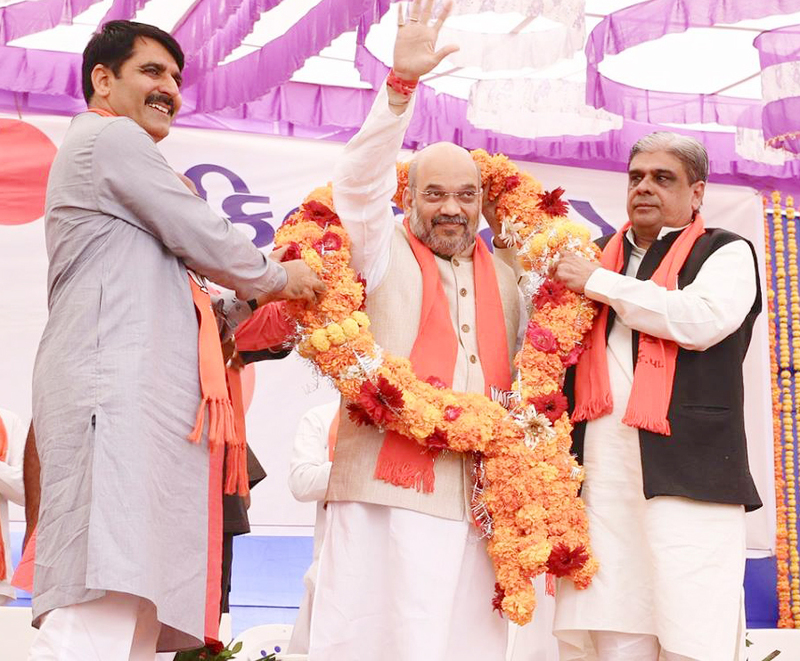 Till Sunday-a day prior to the elections- the state BJP led by Chief Minister Vijay Rupani and State President Jitu Vaghani had decided among themselves after talking to the Chairmen of all the 18 milk unions that Shankarbhai Chaudhary would be voted unanimously. But what on the earth did so happen that everything changed Monday morning, cooperators of Gujarat ask each other. Even media has circulated Sahankarbhai’s name, they say. “There was a message up there- from Delhi”, one of them summarizes but fails to understand why. 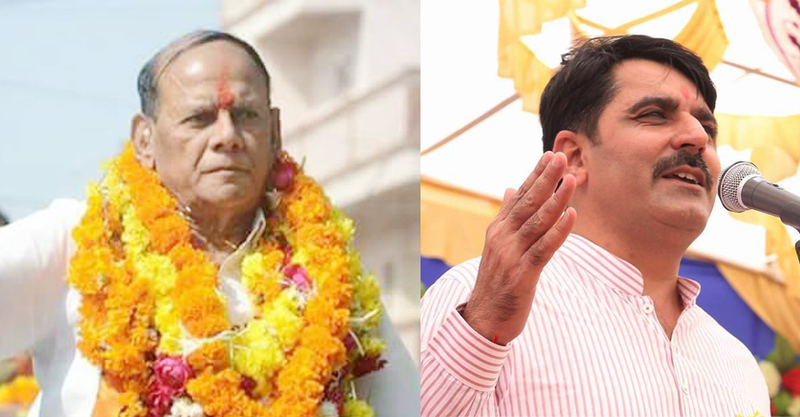 Indian Cooperative has gathered that GCMMF election saw intense involvement of the Modi-Shah combine and the decision to have Ramsinh Parmar as the Chairman of the largest dairy co-op federation in the country was taken by the two. That is how there was no murmur of protests when Shankarbhai was jettisoned even though his milk union Banas has the highest number of votes. He was also rated as a strong cooperator. However, on Monday there was a sudden change in the situation with Ramsinh Parmar emerging as the unanimous choice. Political analysts see this as the BJP bid to contain a resurgent Congress in the state. In the last Assembly elections since the margin of BJP’s victory was abysmal, the party is trying to woo Congressmen – both former and current- for the 2019 Parliamentary elections, surmise political pundits. BJP wants to send out a message that anybody coming from Congress would be suitably rewarded even if he loses elections. Readers would recall that Parmar was a five-time MLA. He resigned from the Congress and joined the BJP during last Assembly elections and lost to his Congress rival Kantibhai Parmar from Thasra constituency in Kheda district. Before he could regret his decision of leaving Congress the BJP top leadership wanted to make Parmar feel happy that the party cares for him; it does not matter even if the Party has to deny Shankarbhai his due in the process, say analysts.